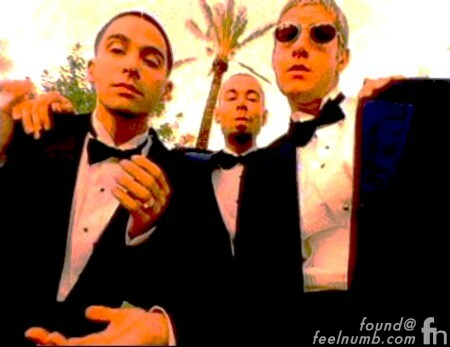 “Sure Shot” was the third single released from the Beastie Boys 1994 album “Ill Communication”. It was released a few days after the release of the album, on May 31, 1994. 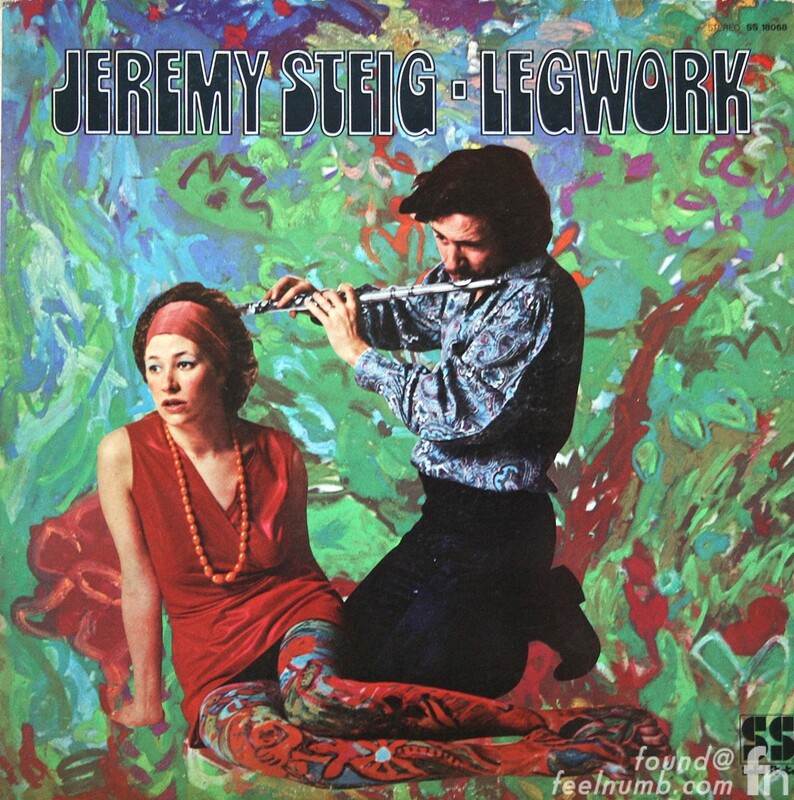 The driving force behind “Sure Shot” is a flute riff sampled from a Jeremy Steig’s song titled “Howlin’ for Judy” off his 1970 album Legwork.